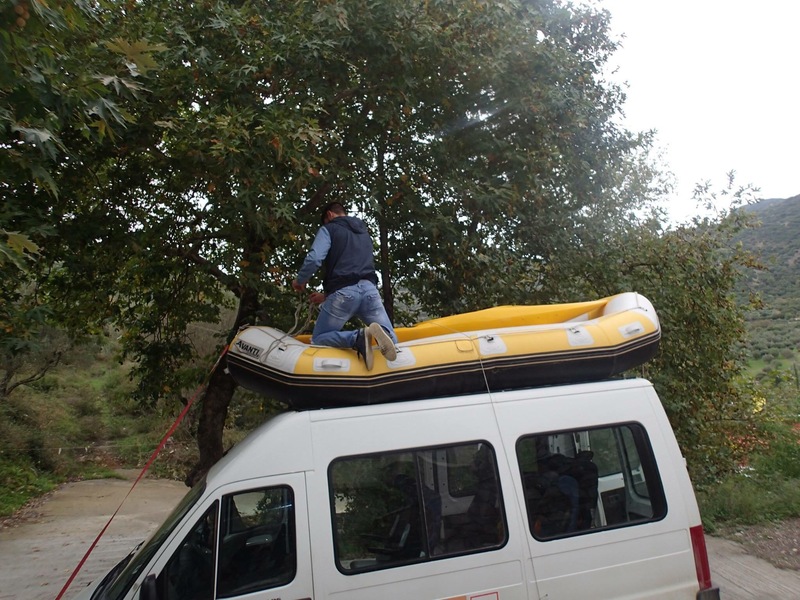 I am sure you all think Greece is all about sea, wondering where did I find river for rafting. Well, Greece has it all. The unique settlements, natural beauties such as mountains, forests, rivers and caves surrounded by the sea, beautiful beaches, sandy and smooth coasts. 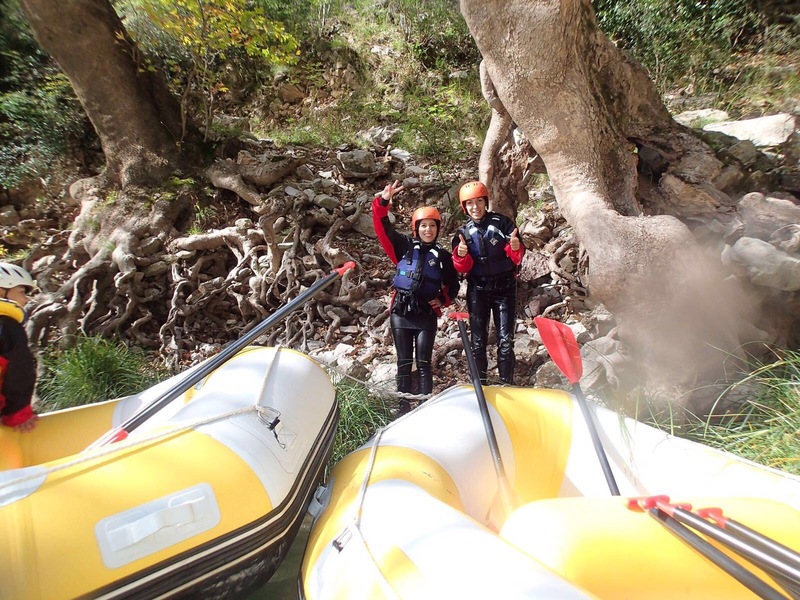 White water rafting on river Evinos river (Grade 2) is the place where you are woken by the peaceful sound of the mountain river and twittering of birds and at sunset you are relaxed by the unbelievable silence of the wild beauty. The point where the adventure starts is Poros Bridge. 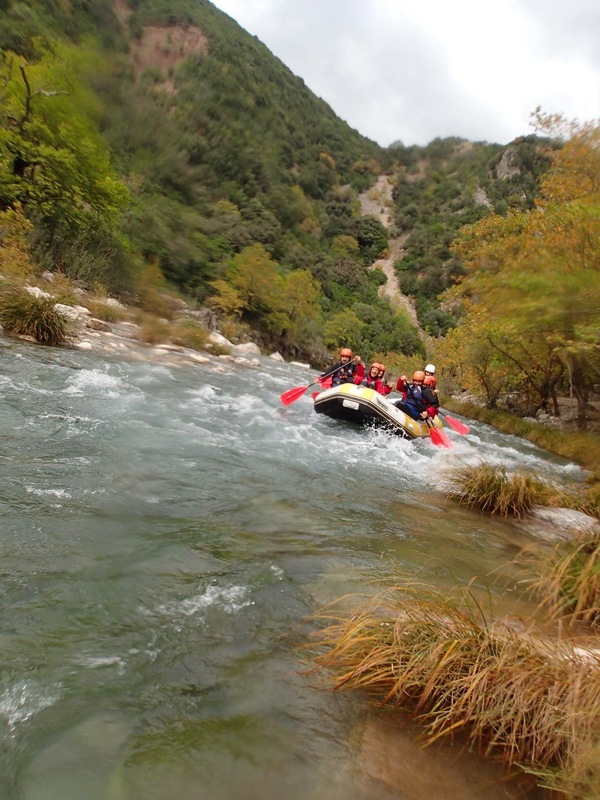 Rafting in Greece usually takes place between October to May, though in some rivers you can enjoy rafting whole year. Rafting is fun. 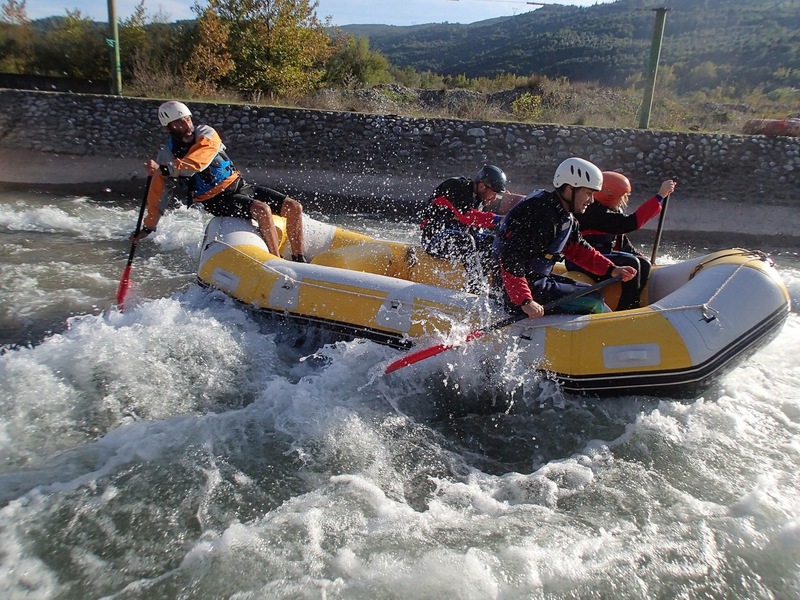 It is a water sport in which you take a river ride through white-water with a boat designed for 4-12 people. 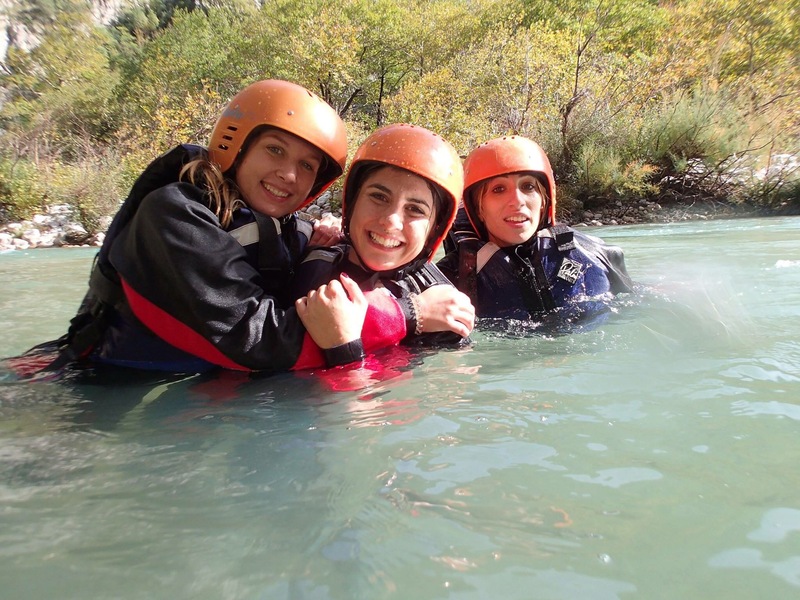 Rafting became popular in the eighties and over the years the sport developed to a nature experience for tourists and is very popular among families and adventurers. 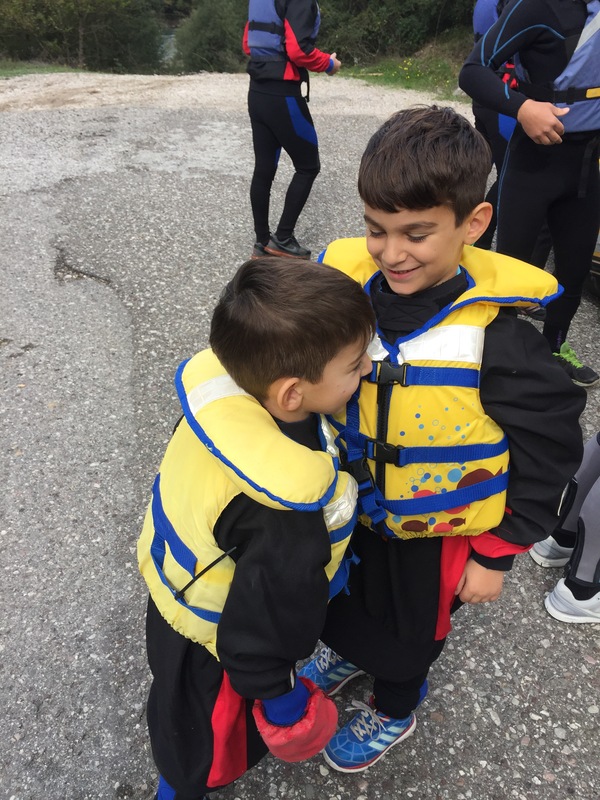 Many families with small children wonder whether they can participate because of the rapids, but, really I had no reason to wonder because Mr.Stefanos, our guide (who turned to be a great babysitter too) has safe options for all ages. Of course, having kids with you or being a beginner it is obligatory if you try the Grade 1 and 2 type of white water rivers first before moving on to the more daring ones. You can then gradually continue to more difficult descents of 3rd-4th degree of difficulty. The most challenging and quite dangerous is Grade 6. 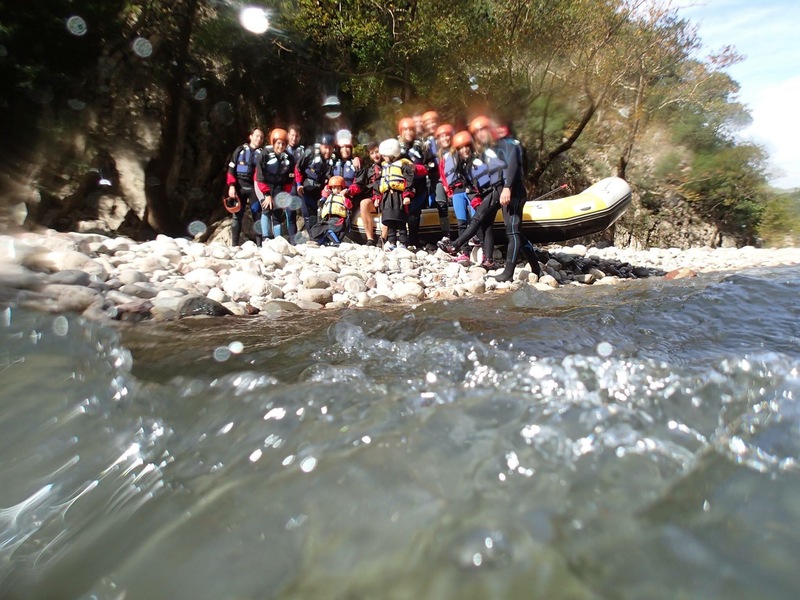 According to the IRF ( International Rafting Federation), the possibility of injury and / or death is high with Grade 6. In case you’re not the super adventurous kind, nothing is wrong with practicing your paddling skills over a gentle water form. This is a totally relaxing encounter. Besides, you also get to enjoy the peace and beauty of nature while contemplating life. 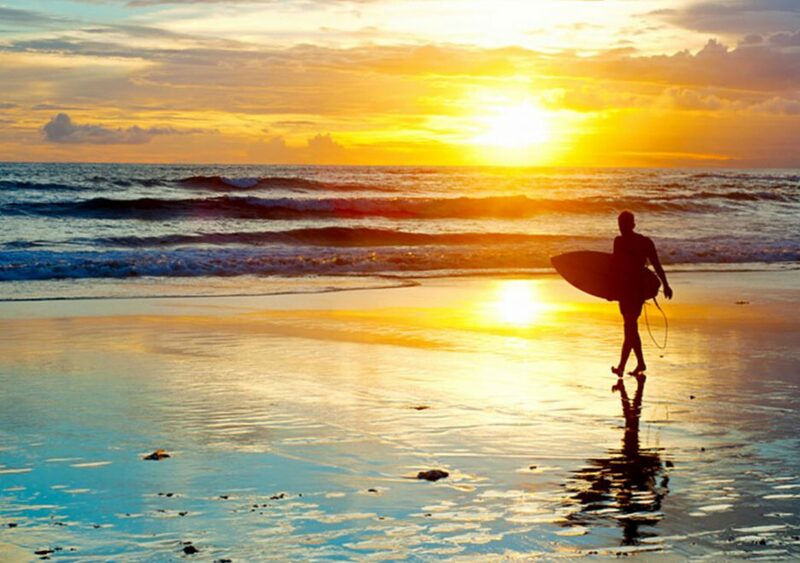 You must know how to swim and be in good physical condition. What you need to have with you is a pair of shoes that will get wet, a swimming suit, a t-shirt and a towel. At the spot you should get protective gear like life vests and helmet. After 2h and 10km of paddling, swimming, walking through shallow water and testing The Olympic kayak slalom course, our adventure was over. I don’t say finally because we really did enjoy a lot and had so much fun. Kids, who didn’t paddle at all, have slept the moment they got in to the car and slept entire trip back to Athens. We came back home bursting with new stories kids couldn’t wait to share with friends on Monday. You should give it a try soon. You will see what it means when they say that you have not had the time of your life if you haven’t gone on this type of water excursion. 1. Evinos (Nafpaktia), Grade 2, duration 2h. 2. 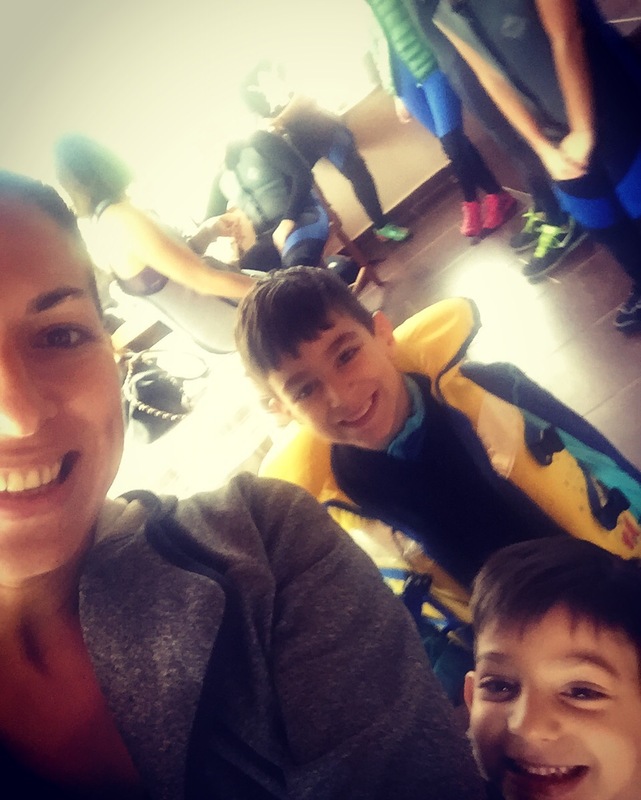 Archthos (Tzoumeraka), Grade 2-3 and 4, duration 2h for beginers and 4 for advanced rafters.